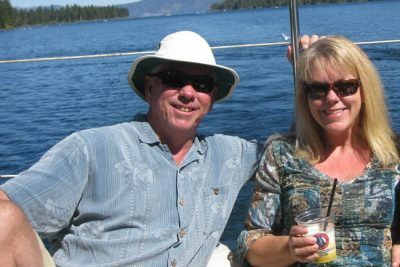 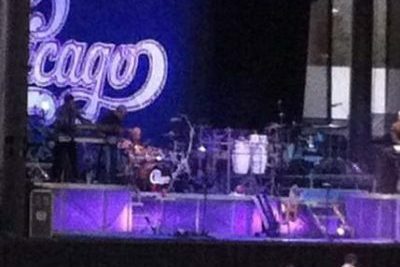 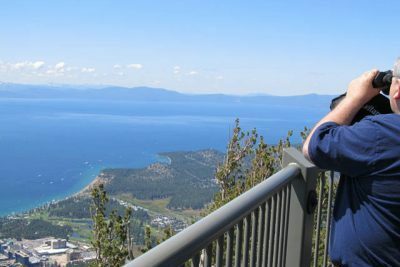 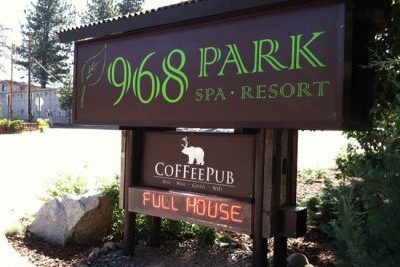 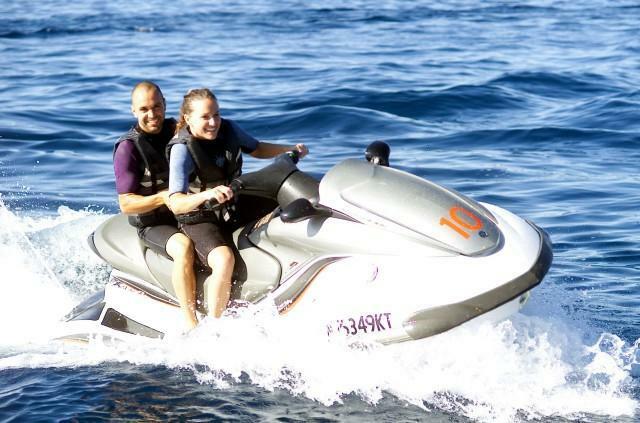 The allure of beautiful Lake Tahoe, the music of Chicago and an opportunity to feel young again called to me like the Pied Piper, and so I planned a spur-of-the-moment summer getaway for me and my guy. 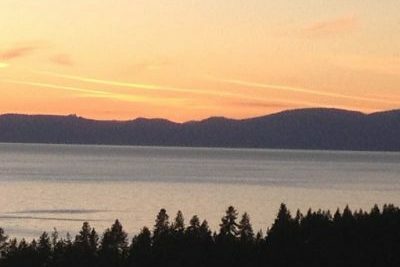 Lake Tahoe is one of those places where you can be perfectly content to do nothing, or play so hard muscles you didn’t know your muscles could scream. 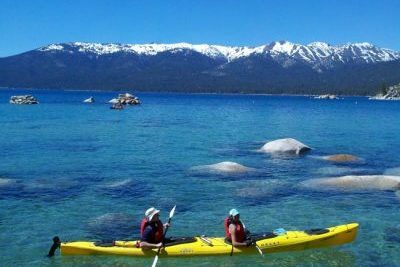 What could be more romantic for a vacationing couple than a serene kayak trip on Lake Tahoe, paddling from lodge to lodge? 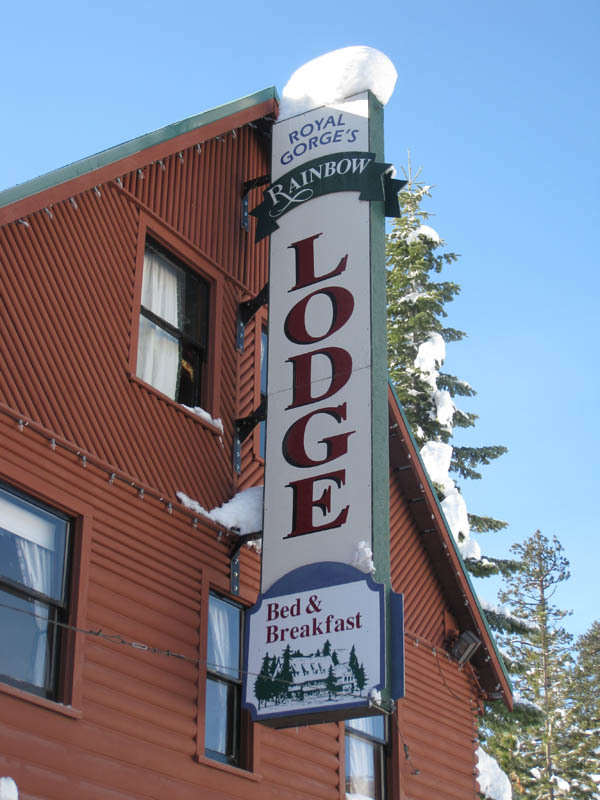 The Tahoe Adventure Company is offering multi-day Lodge to Lodge Kayak Get-Away packages on the West, North and East shores of Lake Tahoe along the scenic Lake Tahoe Water Trail, this Autumn.